It wasn’t until I started researching the Nanney family that I considered the number of years our soldiers have received compensation for their service. Since my daughter endured a tour of Iraq, I am more aware of arduous military training, long boring hours spattered with moments of sheer terror for arguably few benefits. Our nation has grown strong because of these men and women, and I resent snide comments made from safe havens by those who fool themselves into thinking themselves intellectually superior. “To the best of my recollection, I settled myself and my family in the year 1770 in Mumford Cove, Tryon County, now Rutherford County, North Carolina. About that time, we was entirely on the frontier and very thinly settled. We all had to take sides. I became a volunteer to guard the frontiers. I served under Captain Potts, Captain McDowell, and Captain McDaniel. The length of time I was out on those different posts I am not able to say, but my first tour was in pursuit of the Indians. Colonel McDowell commanded. My next service was under Colonel Hampton, but he turned his course down Broad River in pursuit of the British and Tories. We came in sight of them at Shiers Ferry. About or before we reached that place, we joined the main army under General Sumpter. We fired a few rifles across the river. I think I saw several fall. We shortly after engaged battle at Blackstock where General Sumpter was wounded. We returned to the mountains. Richard received $90.00, and an annual $30 until his death in 1841 in Hightower, Georgia. The information collected by local researcher Mary Glenn tells that he moved with his second wife Elizabeth (whom he married when he was 84), his son Johnson, and his daughter Martha Ward. In a wagon pulled by oxen. He was 99, looking for a new frontier. The story goes that they camped the first night a half mile from home. The second night was three miles down the road. He must have been a character. Elizabeth Ledbetter returned to McDowell County, NC, in 1847 and lived with the Wards, her stepdaughter’s in-laws. She reapplied in 1853 for her husband’s $30 annual pension to be sent to her. I might mention here that the magistrate who signed this request was Benjamin Brackett of Brackett Town. 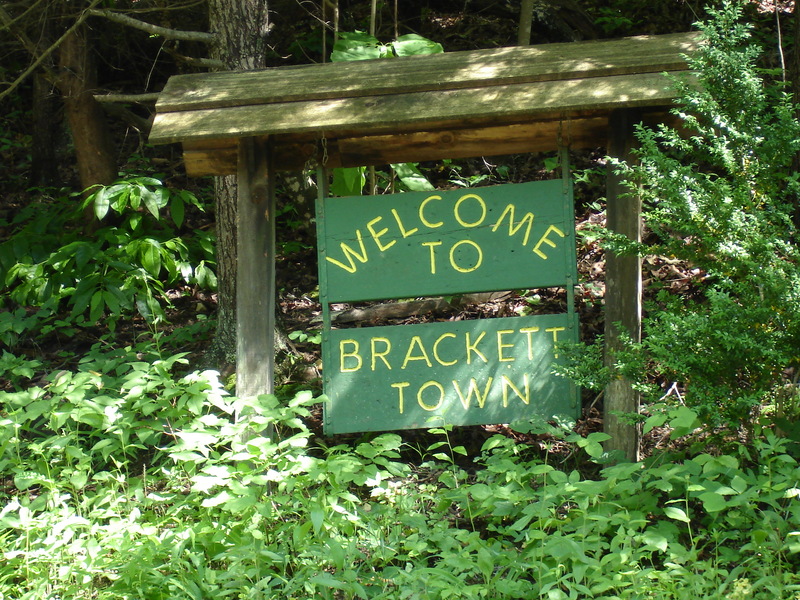 (See Part 2: Settlement of Brackett Valley) Brackett Town is over a mountain from Montford Cove. But this was a smaller world back then because neighbors kept in touch. In the 1700’s the colonies were still linked to Mother England by commerce and government, history and education, ideas of a “civilized society.” However, as experiences hardened the colonists, they felt more connected to other Americans than to people they could no longer see. Of course it wasn’t the first or last time that brothers fought each other on the battlefield, but it is still sad. 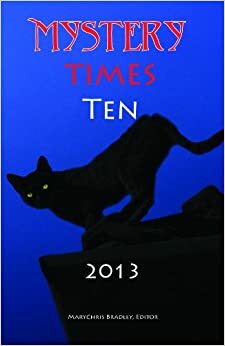 This entry was posted in Characters, Nanney Saga and tagged Benjamin Brackett, Elizabeth Ledbetter, Richard Ledbetter. Bookmark the permalink.